Drusillas Park are proud to be supporting Rockinghorse as their Charity of the Year 2018. Rockinghorse Children’s Charity aims to improve the lives of sick children throughout Sussex. They are the official fundraising arm of the Royal Alexandra Children’s Hospital, where they raise money for life-saving and cutting-edge medical equipment, whilst ensuring that children are treated in an environment better suited to their needs. Rockinghorse also supports the Trevor Mann Baby Unit in Brighton, the Special Care Baby Unit based at the Princess Royal Hospital in Haywards Heath and other paediatric services and respite centres throughout Sussex. Working in partnership with these services, Rockinghorse strives to make them stimulating, cutting edge and accessible for the many babies, children and teenagers who need them. 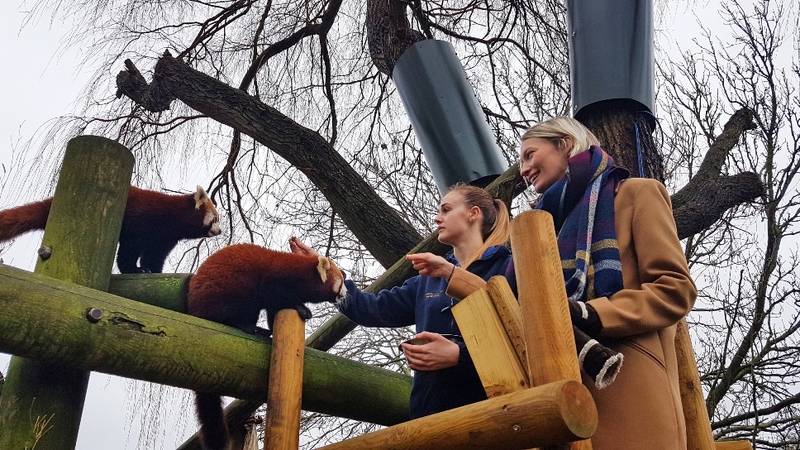 Lots of exciting events are being planned for the partnership throughout 2018, including a group visit to Drusillas, a ride on the brand new Safari Express train, as well as a trip around the park’s newest attraction, Go Safari! which opened in the summer last year. Rockinghorse will have an ongoing presence at the park, with additional support and fundraising opportunities planned throughout the year. 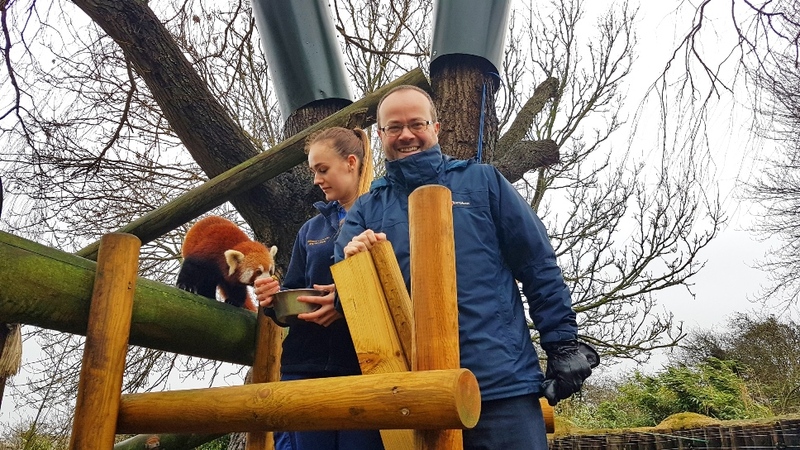 Drusillas’ beautiful red panda, Mulan, will also be helping to raise funds for this amazing charity. Every time Mulan is adopted 20% of all the proceeds will be donated to Rockinghorse.